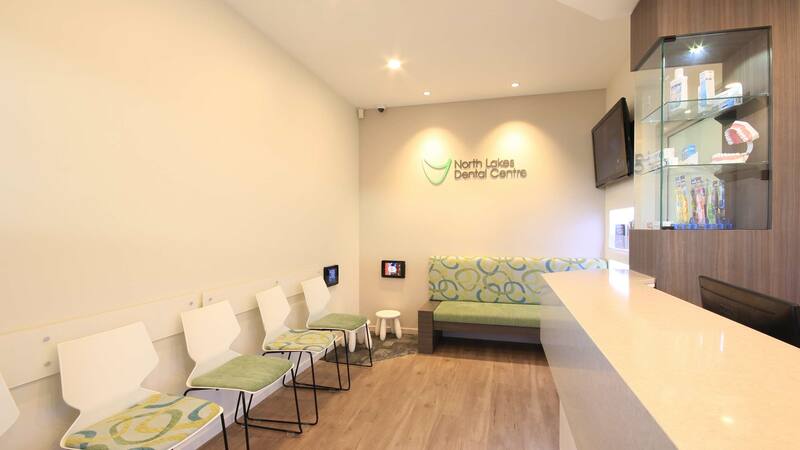 North Lakes Dental Centre located on Brisbane City’s Northside, is a well established clinic operating for over 10 years. 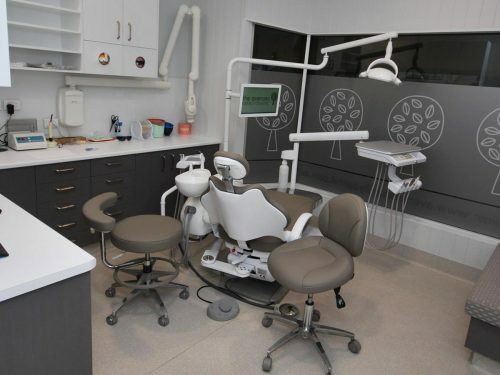 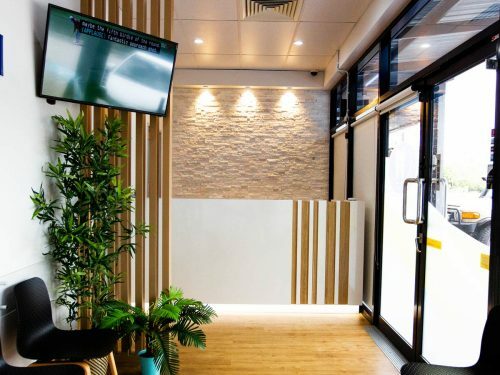 With increasing patient lists and potential to reinvigorate the existing fitout, Dentifit was enlisted to design, manage and construct the new interior design and dental fitout. 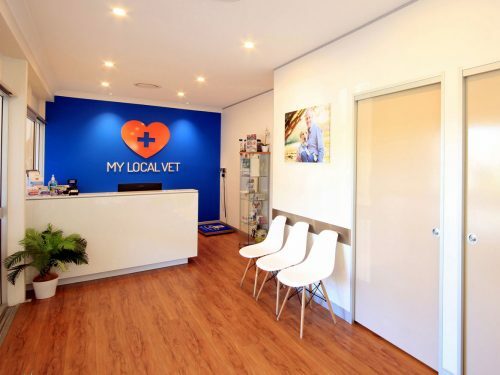 After an initial site meeting with Henry & Minyen, a client brief was developed and specific site constraints noted. 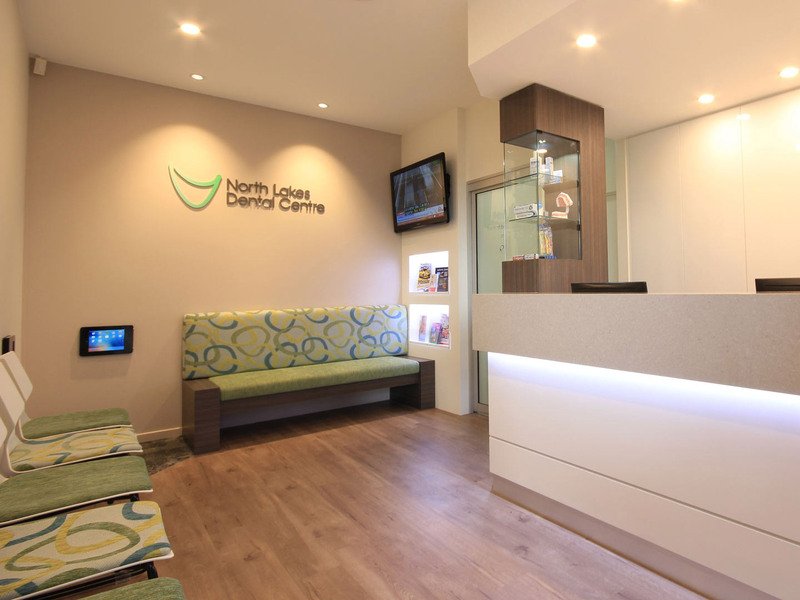 Further design meetings were held at the Dentifit Showroom to ensure all needs were met and adequately catered for. 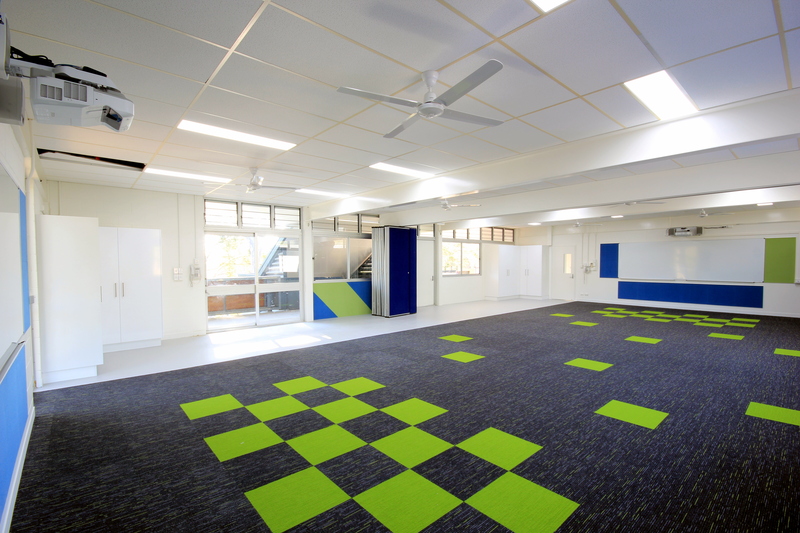 Interior colour and material selections were carefully considered with the client’s welcomed input. 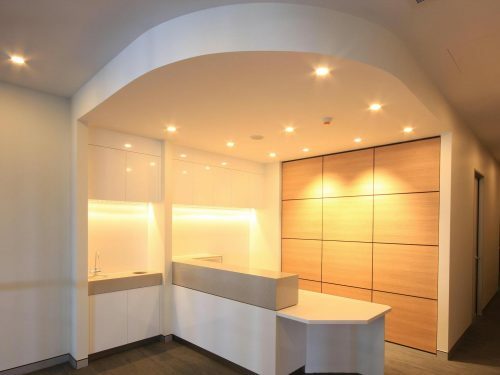 3D computer modelled interiors were also provided prior to construction. 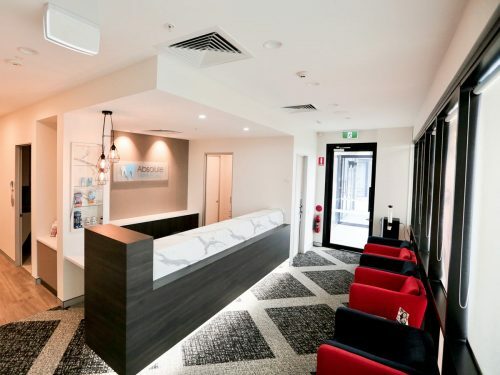 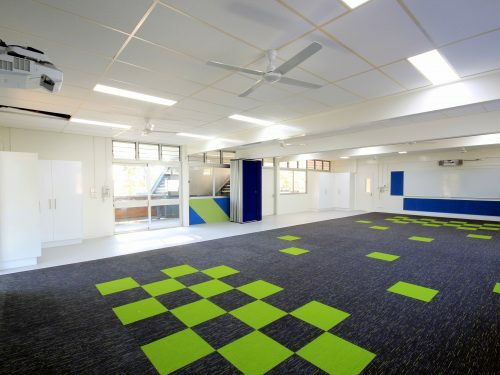 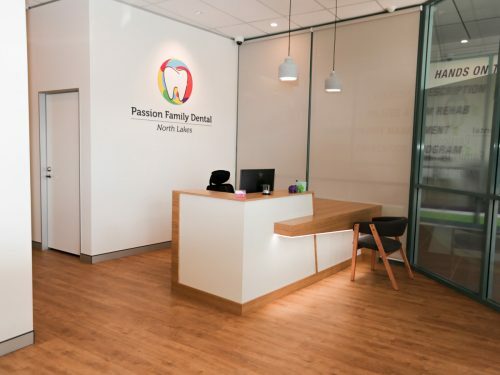 The finished product welcomes patients to the clinic with comfortable surrounds and an uplifted modern interior fitout. 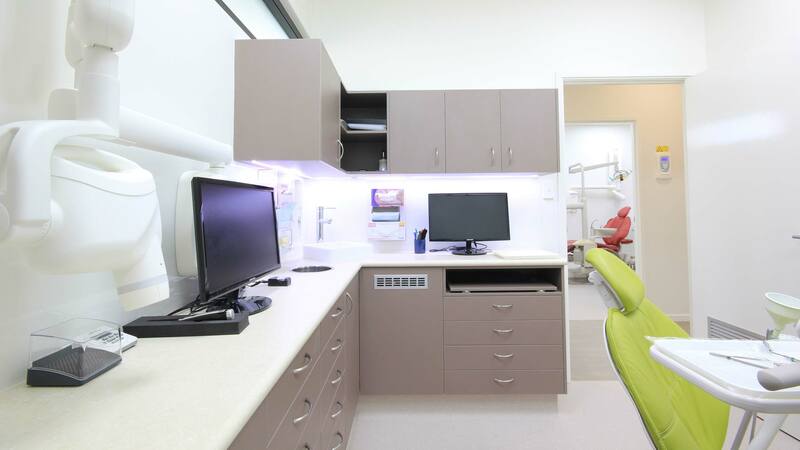 Patients and staff can now enjoy an additional brand new Surgery Room with updated Reception, Waiting, Staff Room & Laboratory. 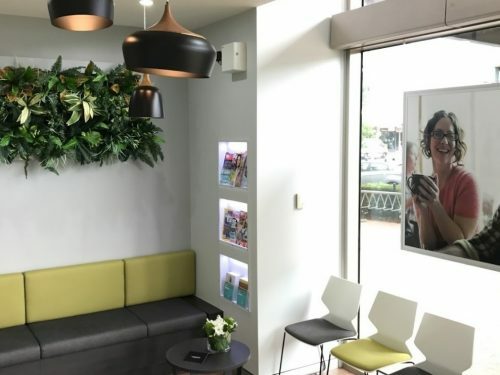 The Reception and Waiting layout was significantly altered to better suit the existing clinic layout, by providing a more comfortable & private waiting space that’s insulated from the existing Surgeries. 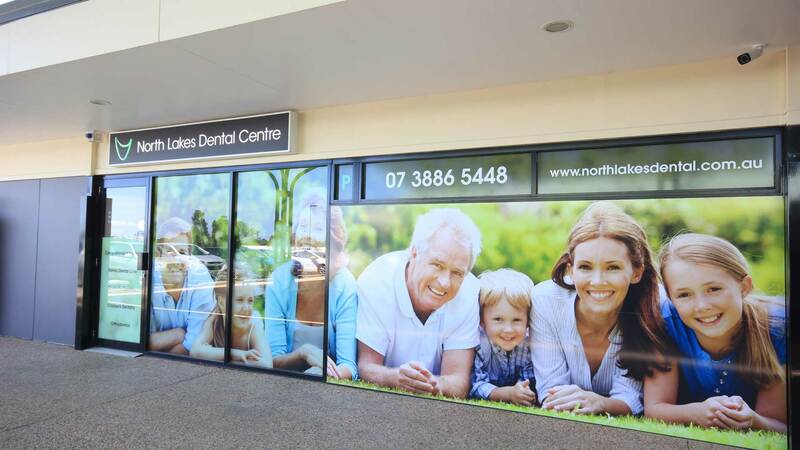 We wish North Lakes Dental Centre and their Patients all the best. 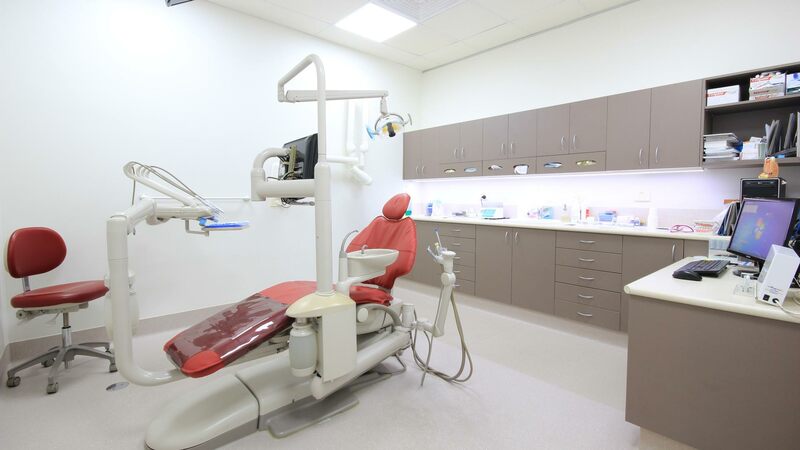 All Dentifit projects are constructed, designed & project managed by highly qualified and experienced in-house staff members.